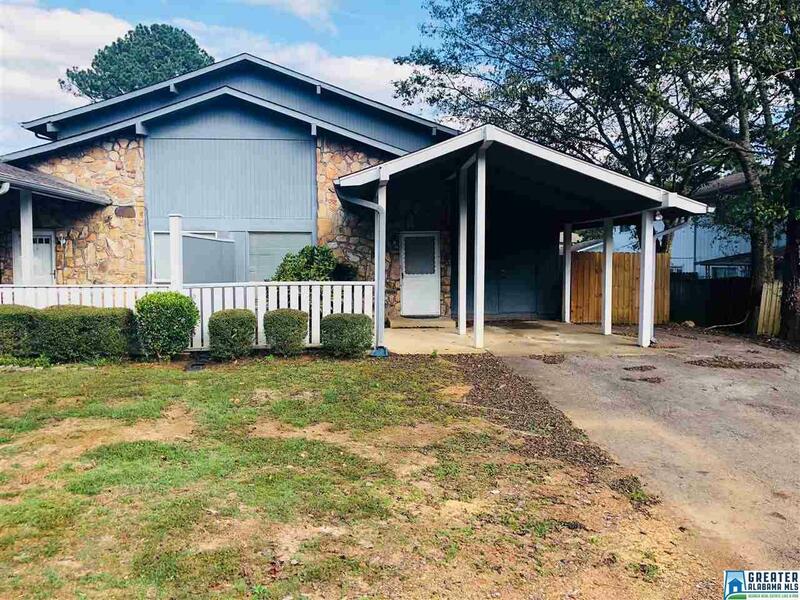 1881 Woodvine Ln, Birmingham, AL.| MLS# 828454 | Richard Jacks UABLIVING.com 205-910-2297 | Birmingham AL Real Estate | Contact us to request more information about our Homes for Sale in the Birmingham AL area. CHEAPER THAN RENT!!! Come and see this great 3 bedroom 2 bathroom townhouse located in the nice and quiet Eden Villas. Located conveniently close to shopping and entertainment. You can own this home for much cheaper than rent with practically no outside maintenance. Enjoy the pleasure of simply enjoying your property and letting everything be taken care of by HOA. HOA fees take care of all exterior (siding & roof), front yard landscaping, water, sewer, garbage, termite, pool, tennis courts, and all common area. There is new carpet throughout the home and is move in ready. Call for a showing today. Welcome home. Driving Directions: From I-59 N, Take The Roebuck Pkwy/Al-75 Exit, Exit 134. Turn Left Onto Roebuck Pkwy. Turn Right Onto Polly Reed Rd. Turn Left Onto Hillcrest Rd NE. Turn Right Onto Mary Vann Ln. Turn Right Onto Woodvine Ln. Townhome Is On Left.